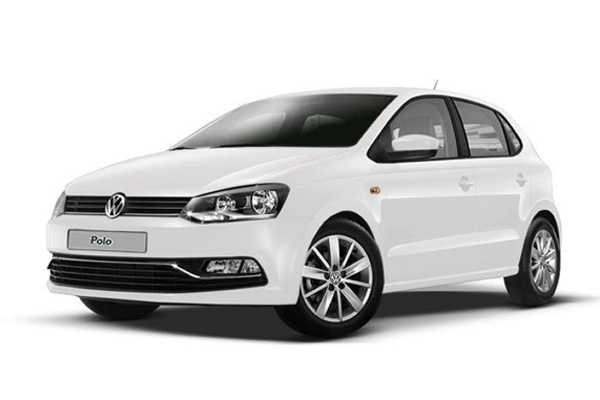 The VW Polo is a great city car as it is small and compact. It is a great option for a trip around the ring road of Iceland in summer as well as smaller day trips during winter. This is the manual option but we also have an automatic option. Actually got a Hyundai i10 but no worries, was clean and ran good. Got good gas mileage. Brought me from point A to B and all over. Had studded tires which really helped.